FRISCO, TEXAS – The North American 3 Hockey League (NA3HL) today announced the Three Stars of the Week presented by Combat Hockey for the week ending December 23, 2012. The three stars of the week is an award given each week of the regular season to the top performing players in the NA3HL as nominated by their head coaches. Honorable Mention (alphabetical order): Aaron Azevedo, forward, Granite City Lumberjacks – Nick Brusa, forward, Queen City Steam – Anthony Caroselli, forward, Quad City Jr. Flames – Trevor Clark, forward, Battle Creek Revolution – Nate Gay, goaltender, Toledo Cherokee – Cody Guidorzi, forward, St. Louis Jr. Blues – Shane Hill, forward, Twin City Steel – Hyo Jun Baek, forward, Queen City Steam – Dominic Juncaj, goaltender, Michigan Mountain Cats – Matt Kroska, forward, North Iowa Bulls – Connor Langfield, defenseman, North Iowa Bulls – Mike Lozano, forward, St. Louis Jr. Blues – Donnie Nagle, defenseman, Toledo Cherokee – Blake Phenow, forward, Granite City Lumberjacks – Nico Vecchio, forward, Three Rivers Vengeance. 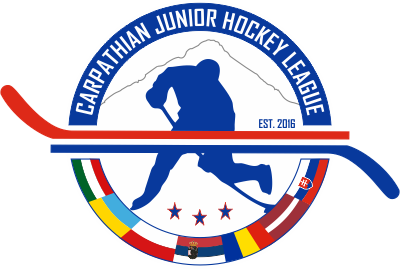 Now in its third full season, the North American 3 Hockey League (NA3HL), one of six USA Hockey-sanctioned Tier III Junior leagues, serves as one of the top training grounds in the country by providing the best coaching, exposure and developmental vehicles available for student-athletes in its classification. 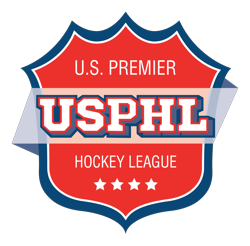 The primary mission of the NA3HL, which is managed organizationally by the North American Hockey League (NAHL), is to provide a structured developmental environment for student-athletes whose youth options are limited but are still reaching their potential and have aspirations of playing in the NAHL or United States Hockey League and eventually the NCAA or American College Hockey Association. For more information, visit www.na3hl.com.